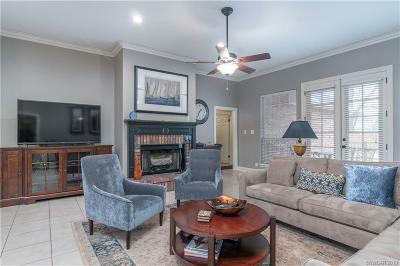 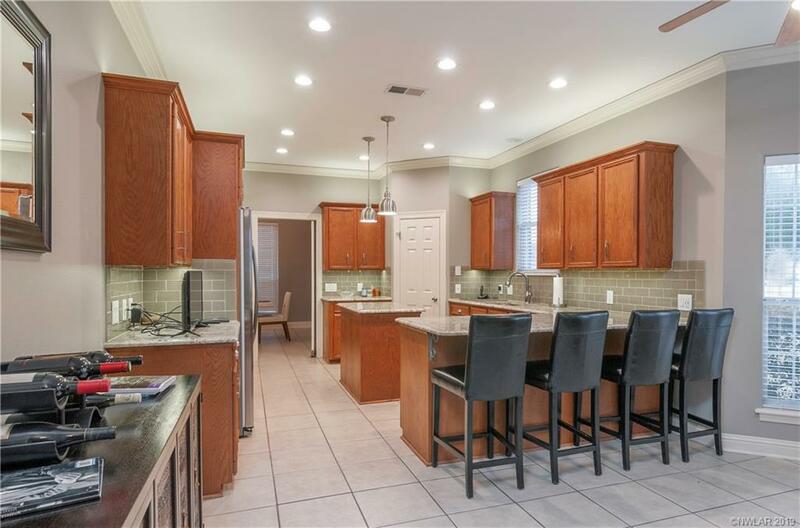 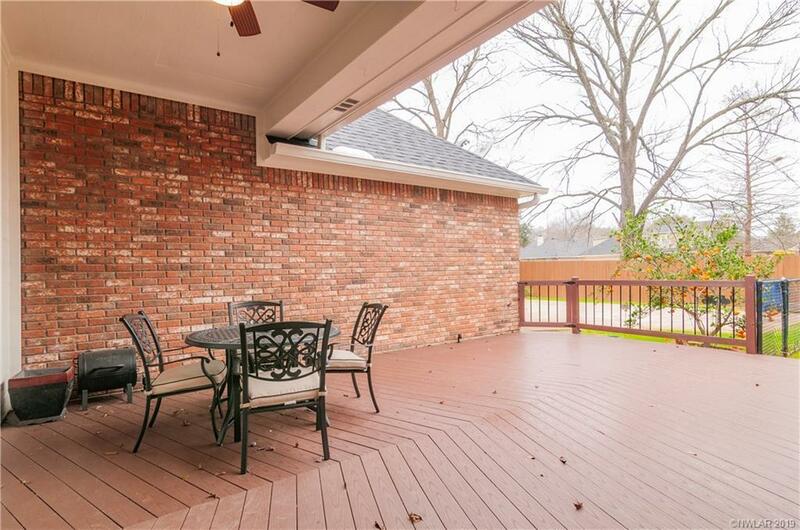 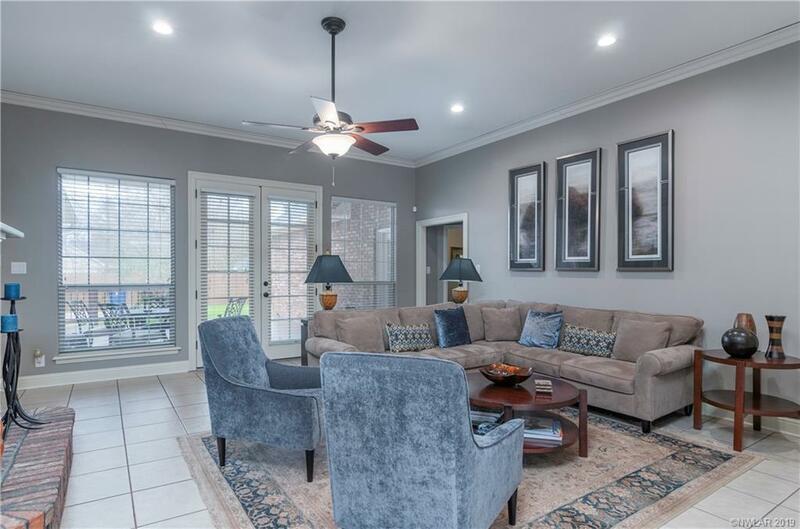 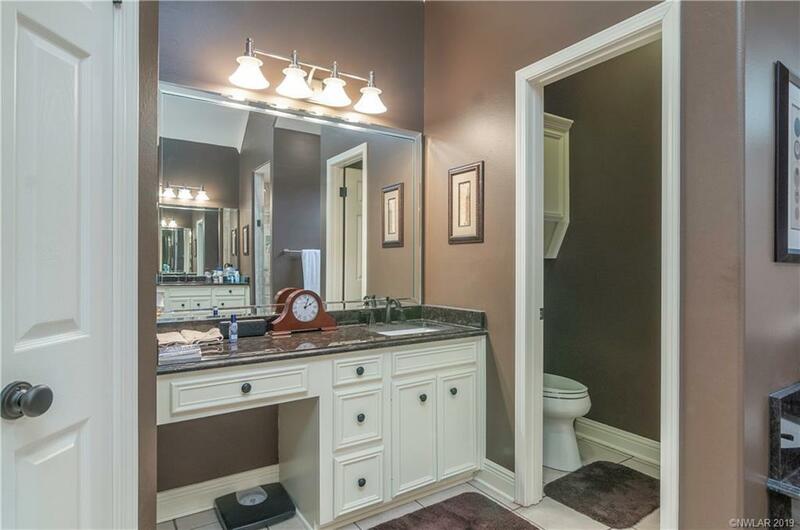 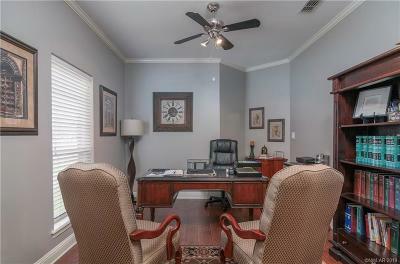 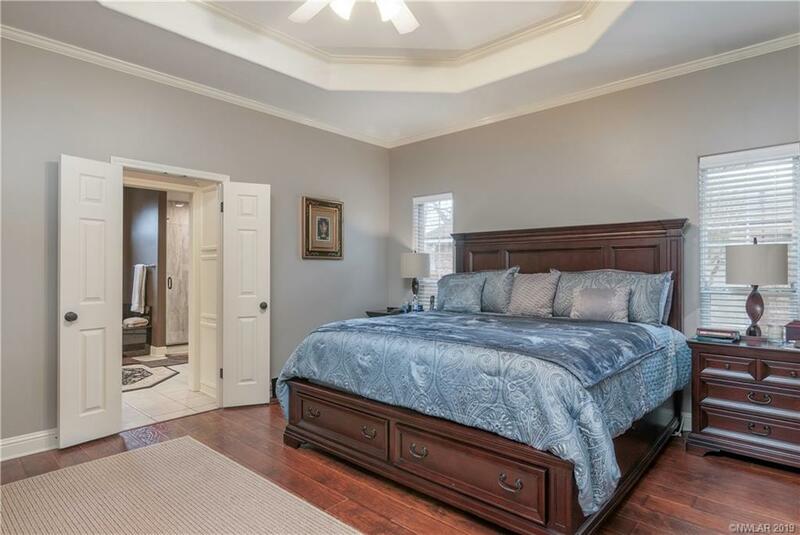 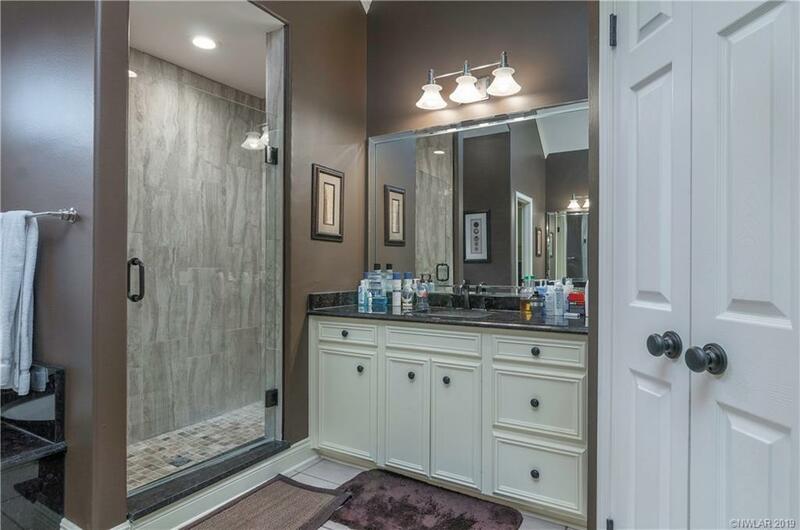 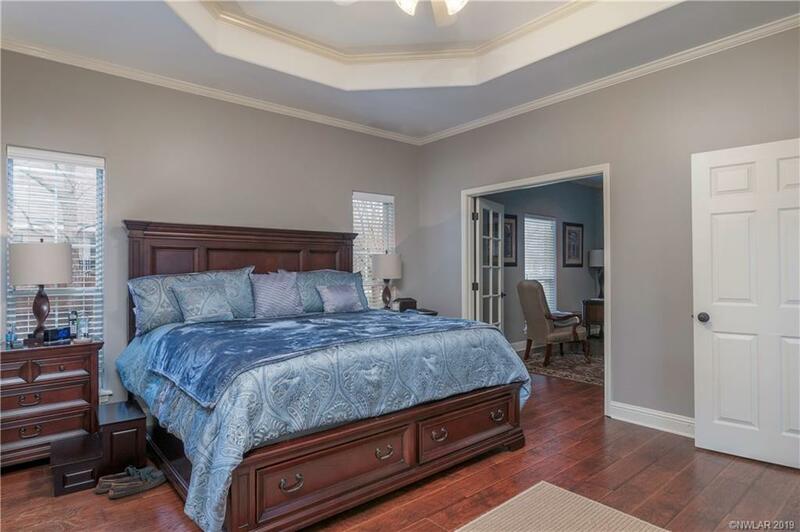 Fabulous Acadiana Place home that will WOW you. 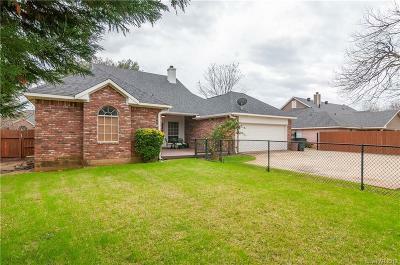 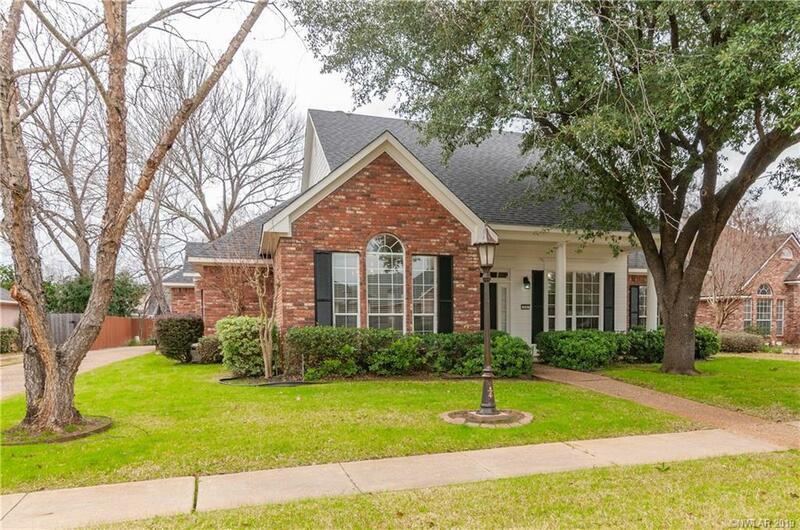 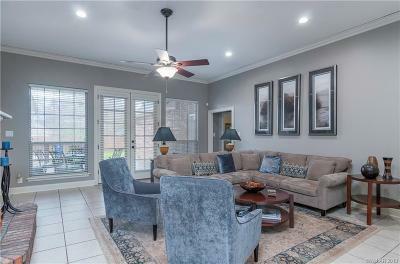 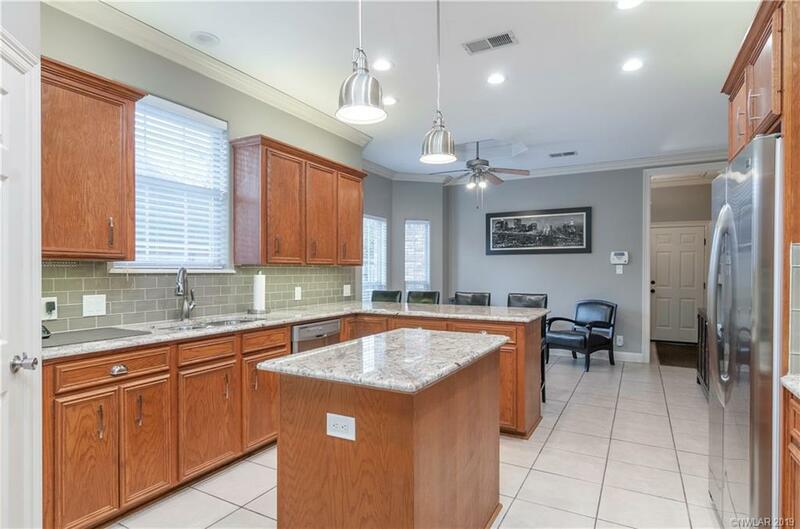 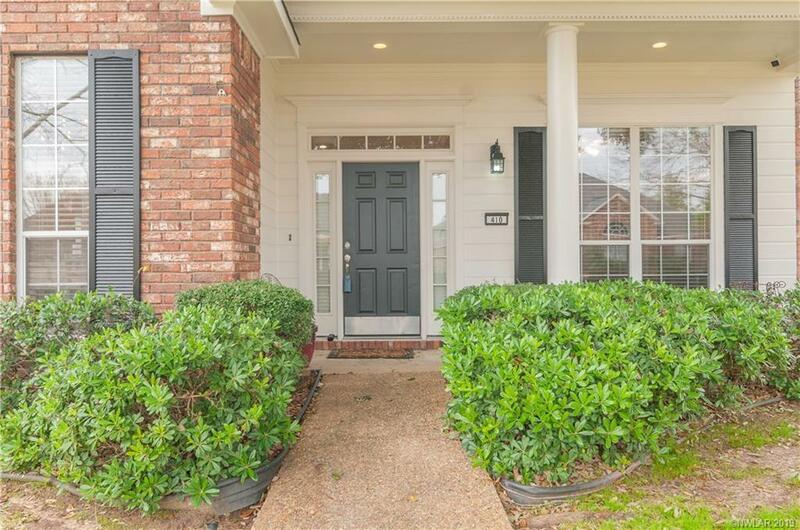 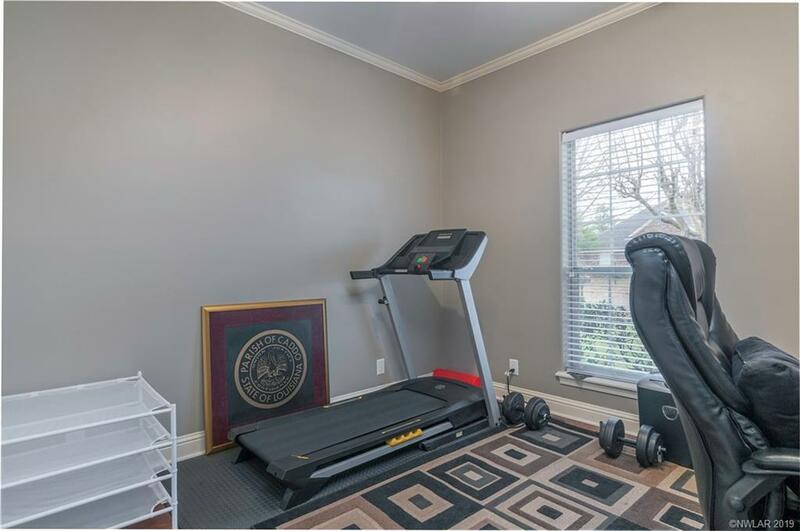 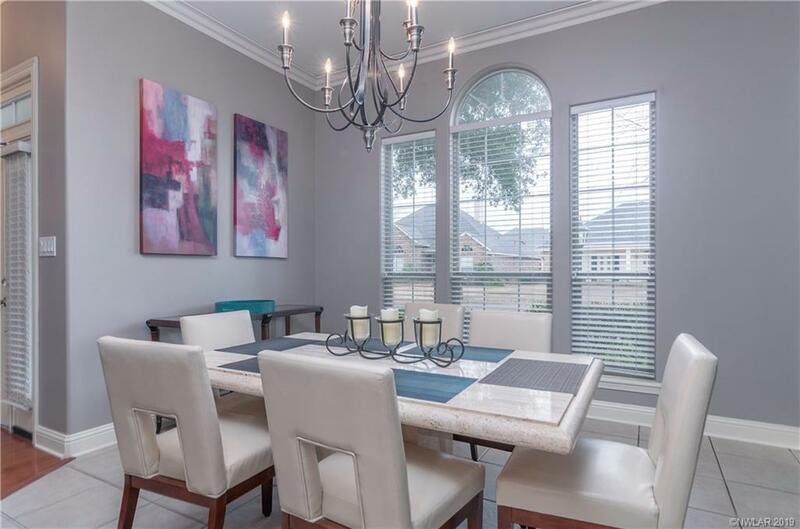 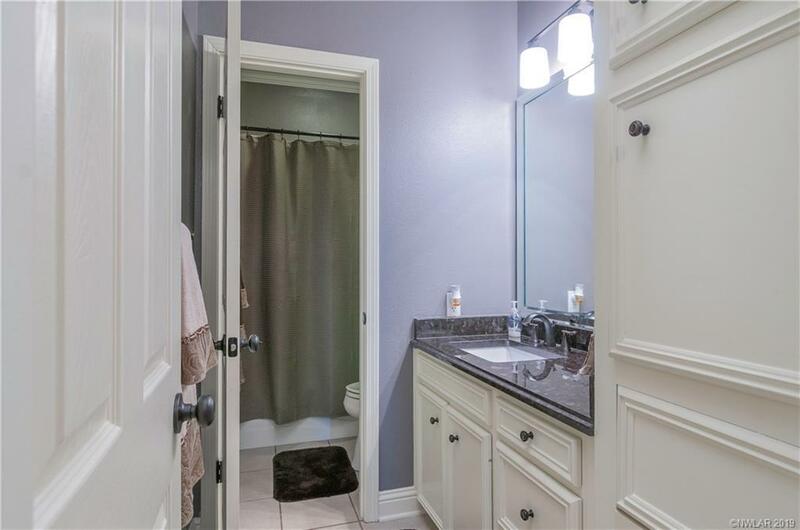 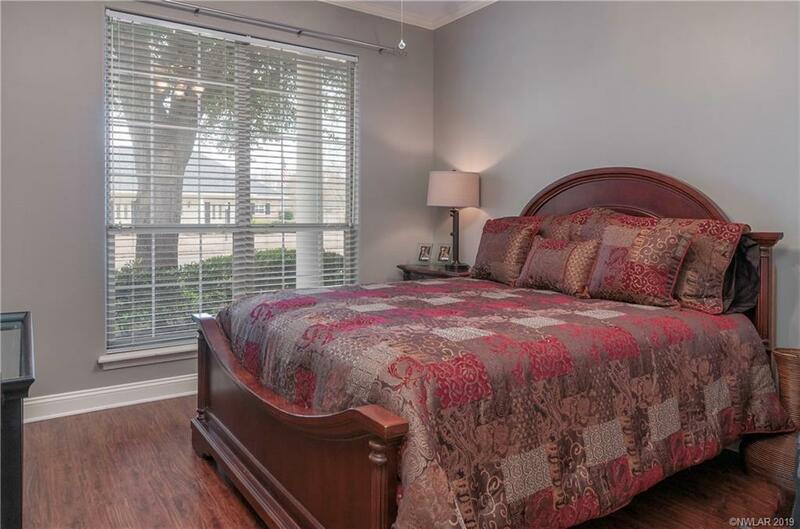 This move in ready home is in a great convenient location and features wood floor entry, tile flooring throughout most of the living area and lovely wood laminate floors in the bedrooms and study. 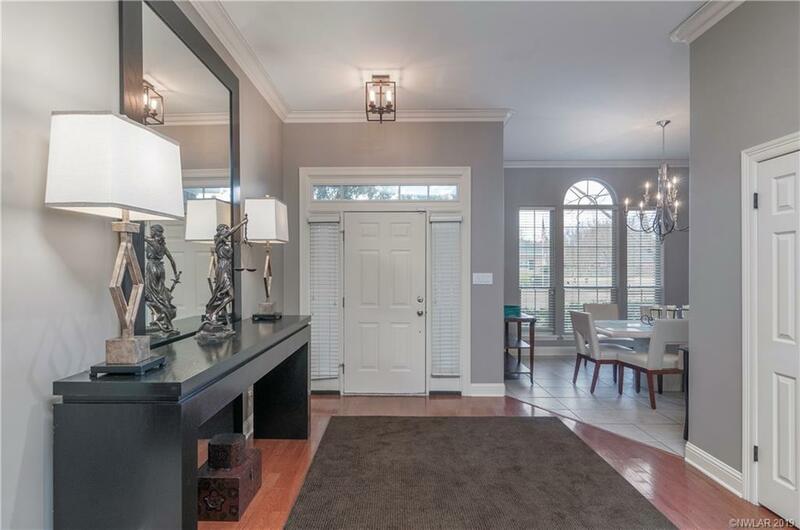 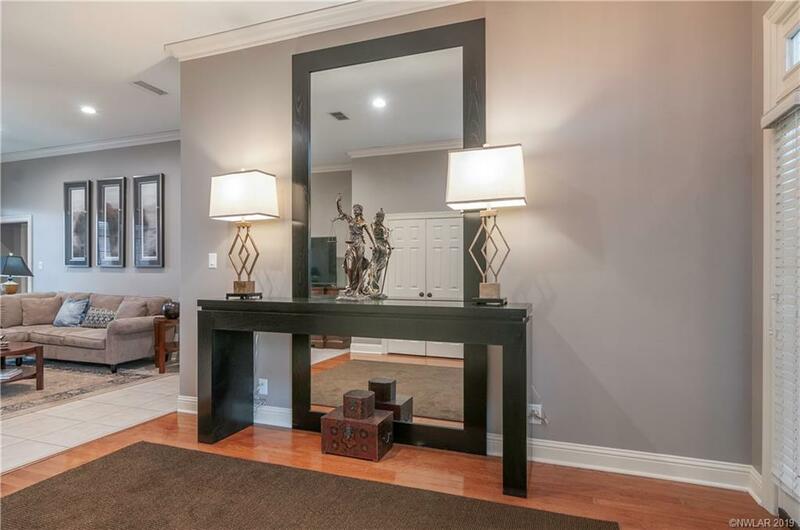 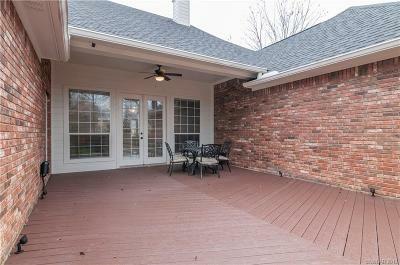 The welcoming spacious den has wood burning fireplace and French doors opening to the partially covered patio/deck. 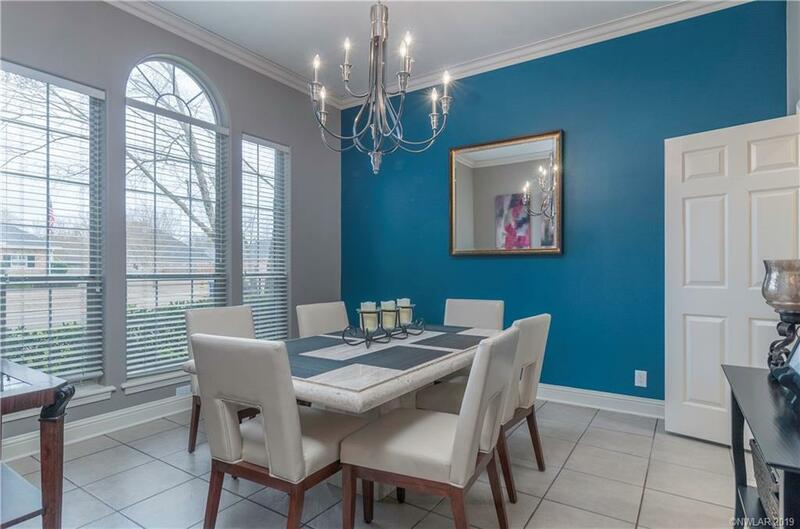 The dining room off the entry is enhanced by large windows with an arched glass transom. Wonderful large cook's kitchen has great cabinet storage, pantry, and gas range oven. The remote master suite has lovely tray ceiling and the master bath has 2 vanities, garden tub and separate shower stall. The back yard is private and fully fenced in. 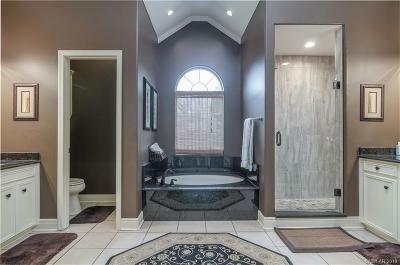 This is a must see house!